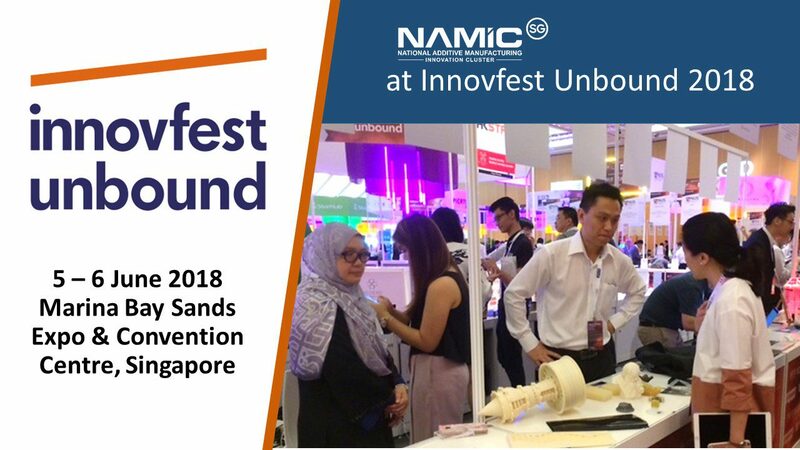 Thank you for visiting NAMIC counter at INNOVFEST UNBOUND 2018. We hope you had an incredible time. The INNOVFEST UNBOUND 2018 is indeed one of the most exciting and biggest innovation festival in Southeast Asia. We are glad NAMIC participated. The INNOVFEST UNBOUND 2018 was held on 5 and 6 June 2018 at Marina Bay Sands Expo and Convention Centre.